Is your smile looking a bit flawed from a damaged or missing tooth? Our knowledgeable team in Scottsdale, AZ can get your smile back into shape with our restorative treatment options. You’re not yourself when you’re feeling self-conscious about your smile. Schedule your appointment with Toothology today! Restorative care is a large umbrella term for a variety of specific treatments. This includes dentures, bridges, implants, extractions, root canals, and more. If you’re experiencing discomfort from a broken, decayed, discolored, or missing tooth, you may be a candidate for one of our many restorative treatments. Dr. Jeziorski, Dr. Hall, and our team will assess your case and develop a treatment plan that works for you. At Toothology, we believe in focusing on the full patient experience, not just the treatment. 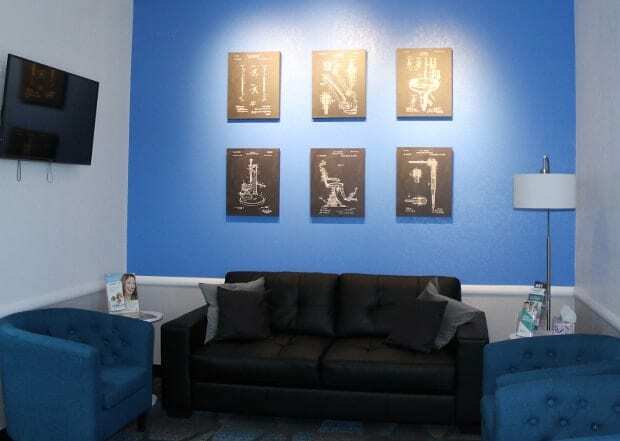 Our office is fully loaded with Netflix and Hulu, complimentary beverages, WiFi, and televisions in each treatment room. We also provide blankets and pillows to keep you as comfortable as possible while you’re in our chair. So sit back, relax, and let our experienced team handle all of the tough stuff. 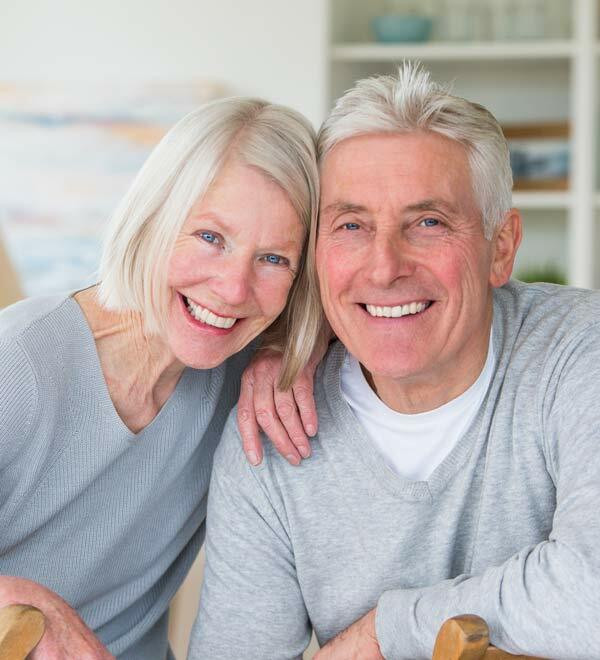 We understand that most restorative treatments are unexpected, and we are committed to providing you with financial options to make them feasible. We are insurance friendly and accept a variety of payment methods. For out-of-pocket costs, we provide in-house payment plans and CareCredit® patient financing. Call our office today to speak with a friendly member of our team about your options!